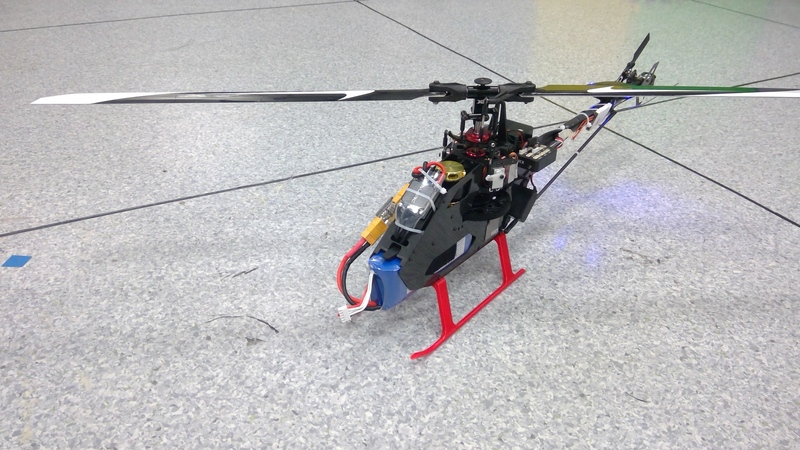 I've write a new helicopter attitude control derived from mc_att_control, thrust and collective control and also startup configuration, mixers and so on and make it works on my GAUI X3 helicopter. 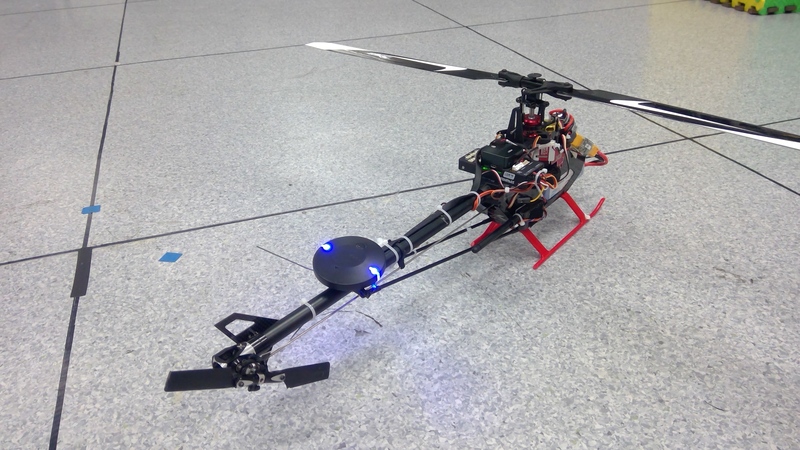 My Gaui X3 can control manually using attitude, altitude and works really good after tuning PID parameters, it can also hover with GPS, for high speed flying it need some works to do. Videos will be upload in the following few days. I would like to contribute my code after refine it well in following few weeks. Wow, great work !!. Now I'm waiting for your code. Thank you for your contribution ! !